For over 18 years, firm founder, Wayne F. Jentis, Esq. has built a reputation for superior client service in a select range of legal areas. 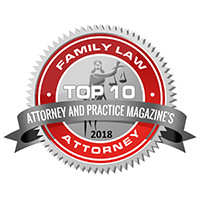 Experience has taught him what areas of the law individuals and families most need assistance with in order to enjoy a peaceful and productive life, and these are the areas he concentrates on. While effective representation is his focus, it is how these services are delivered that truly sets him apart. East Coast Law, P.A. 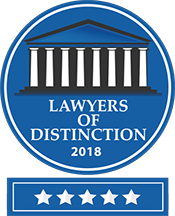 has a dual mission: first, to zealously and professionally represent clients throughout the legal process; and second, to clearly communicate legal knowledge gained from years of varied experience in three states, thereby enabling clients to make well-informed decisions for themselves and their families. No matter what the task presented, East Coast Law, P.A. commits to a deep understanding of a client’s situation in order to best anticipate and meet each client’s individual needs. 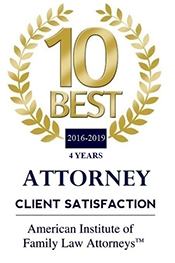 Because consistent, knowledgeable guidance is offered based on the specific goals and objectives expressed by the client, clients consistently view East Coast Law, P.A. as a valued partner in their purpose. This allows clients to worry less and to focus more on the rest of their personal lives and/or the success of their business, while they are confident their legal issues will be handled in a competent and efficient manner by an attentive, responsive team. In fact, this is the reason why many individuals and small businesses proudly refer to East Coast Law, P.A. and its network of legal resources, as “My Family Attorney.” If you find yourself with a legal need served by East Coast Law, P.A., Wayne F. Jentis, Esq. and his network hope that you too might be proud to think of East Coast Law, P.A. 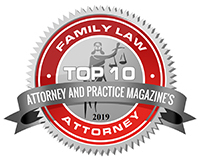 as “My Family Attorney” and that you will think to come back or direct others to www.eastcoastlaw.us for more information. East Coast Law, P.A.‘s headquarters and communication & technology hub are located in Melbourne, Florida. However, Wayne F. Jentis, Esq. is also admitted to practice in the two additional East Coast states of New Jersey and New York, both of which he travels to as the need arises, especially where clients have overlapping legal needs between these three states. This provides not only the advantage of multi-jurisdictional experience from which to draw from, but also the additional ability to personally assist individuals that may have legal needs in any one or more of these three states – all within a single law firm relationship. All office locations are seamlessly connected via the latest communication technology, allowing for constant quality client service. As an individual, Wayne F. Jentis, Esq. truly enjoys immersing himself in the task of helping make others’ lives simpler and happier. 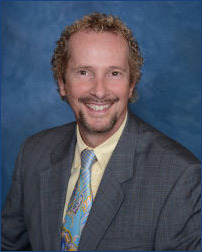 He has received multiple honors for providing pro bono legal services, but Mr. Jentis’ biggest reward is how may clients have expressed how his service has helped their life and the judges who express gratitude for his assistance in bringing about a peaceful resolution to a potentially difficult situation. Positive life influence is Wayne F. Jentis, Esq.’s pride, passion and life goal. Should you have a legal need in an area of law he serves, you will certainly want to experience his positive, friendly and comforting influence and effective advocacy for yourself. Consultations are available in person or via telephone by phoning any of the #s listed to the left of this page.